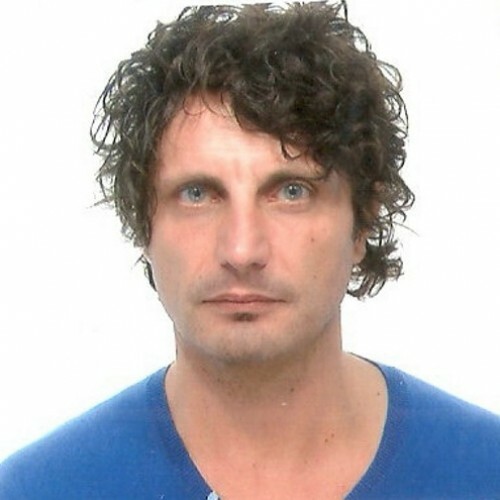 Enzo (Vincenzo) is senior software engineer working for Indra with 20 years of experience. Team Leader in energy (ENI, SAIPEM), Finance (INPS), and Telco (TIM) projects; Responsible for research and innovation of new technology for the Indra's Software Lab in Naples. He is workings as web, mobile, Virtual Reality applications specialist for the Indra's Software Lab in Naples.